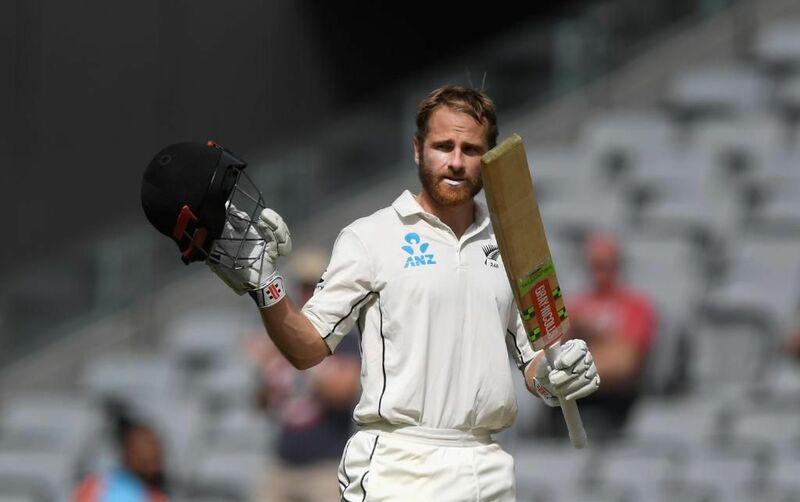 Kane Williamson has become the first New Zealand batsman and 32nd overall to break the 900-point barrier in the ICC player rankings for Test batsmen following a stellar performance in the third Test against Pakistan. 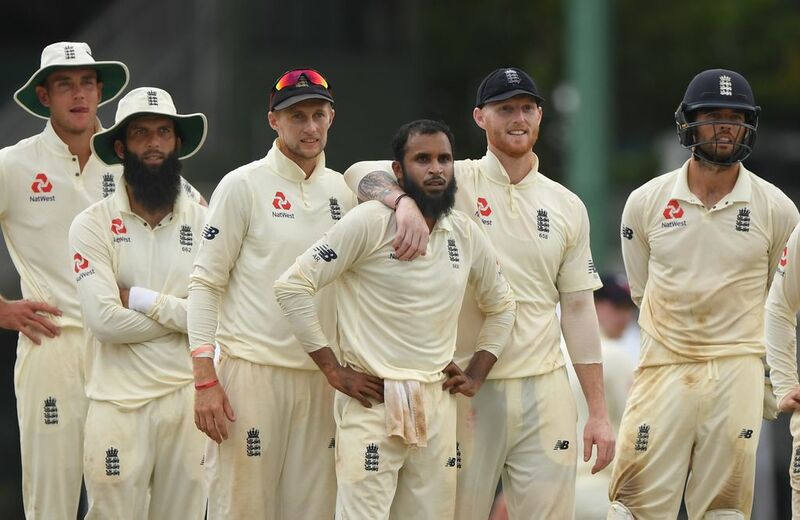 England have claimed second position on the ICC Test team rankings after completing a 3-0 sweep over Sri Lanka in Colombo on Monday. 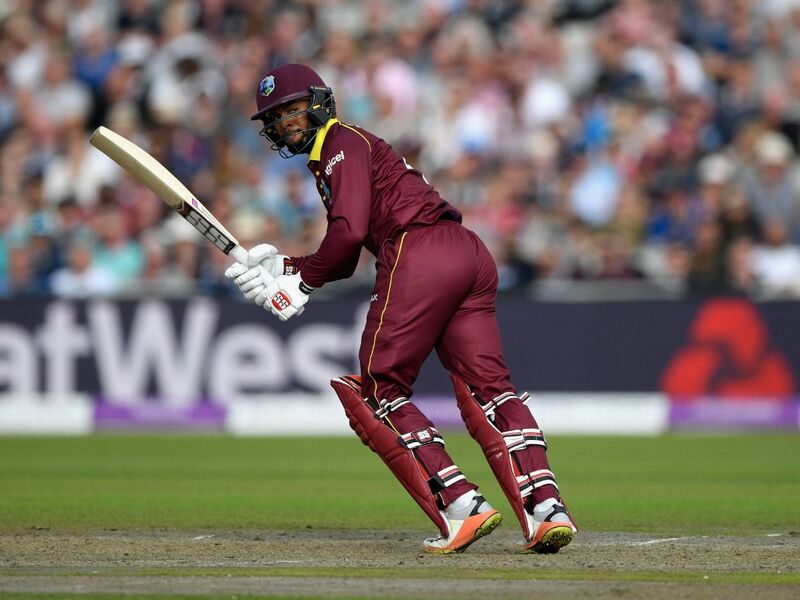 Shai Hope and Shimron Hetmyer are the biggest gainers in the latest? 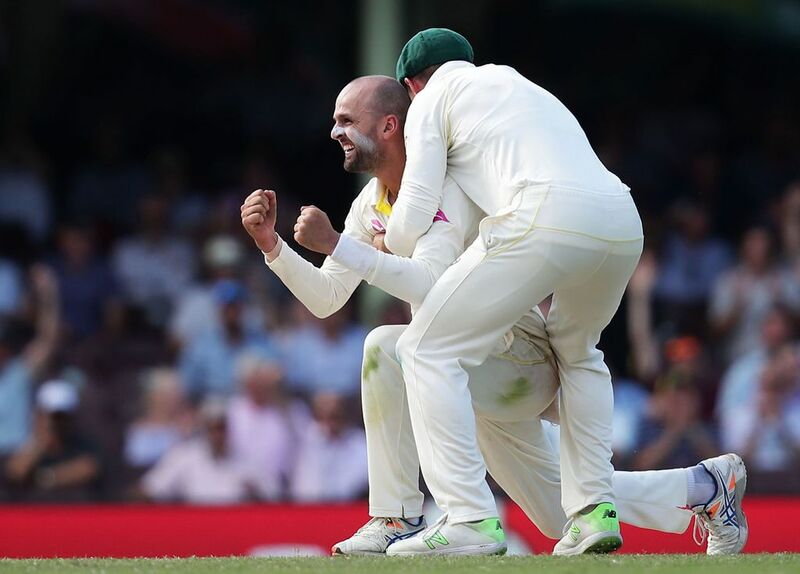 ?ICC Men?? 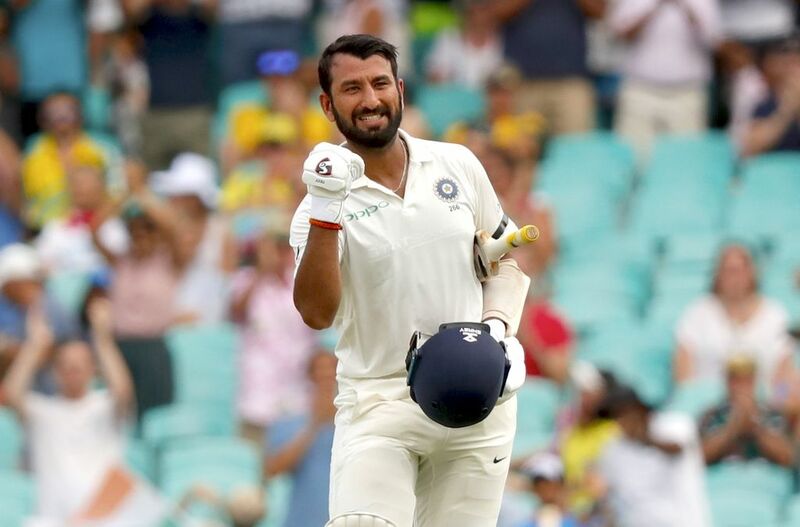 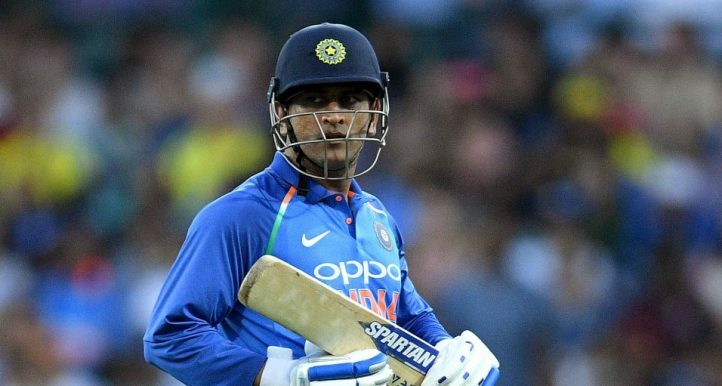 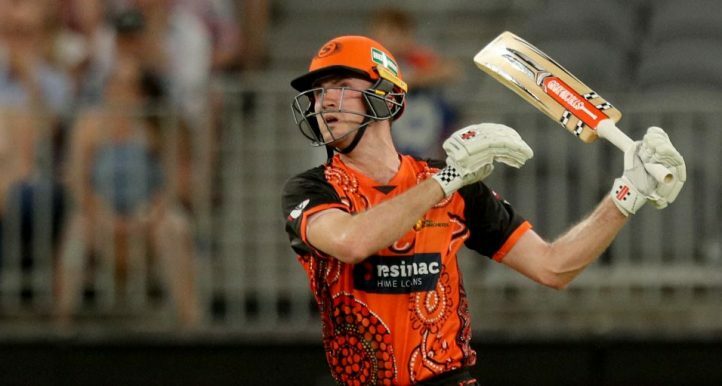 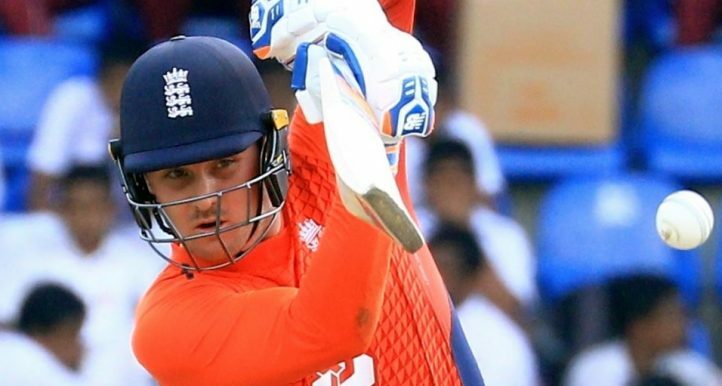 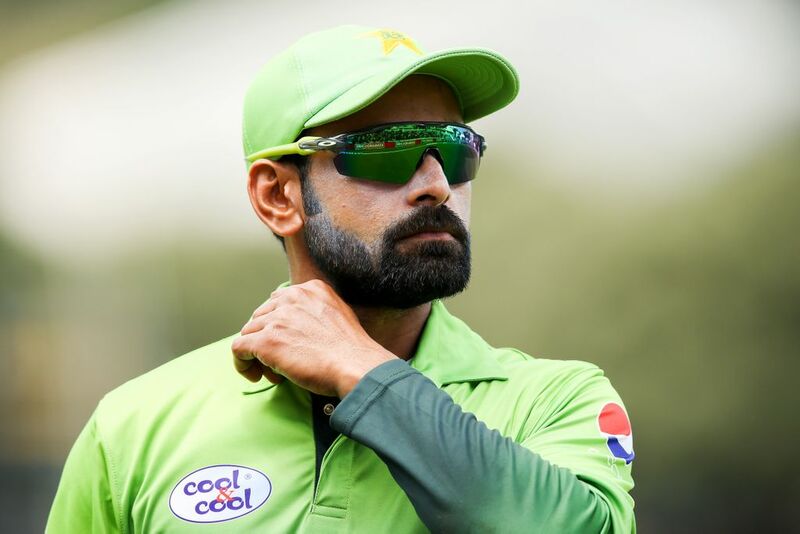 ?s Player Rankings for ODI Batsmen, which were released on Friday morning following the conclusion of the series between India and the West Indies.?? 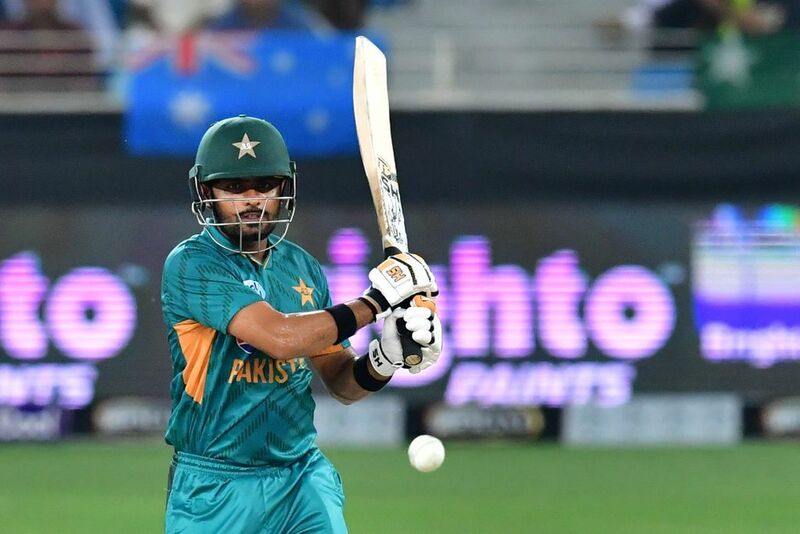 Scores of 68*, 45 and 50 in the recent T20I against Australia have lifted Babar Azam to the top spot among batsmen in the ICC T20I rankings. 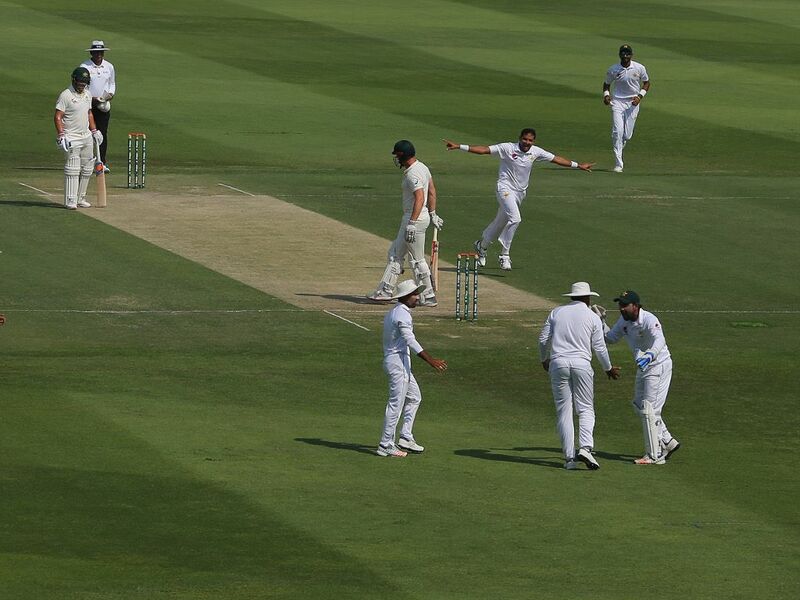 Pakistan seamer Mohammad Abbas has taken only 10 Tests to reach third place in the ICC player rankings for Test bowlers after a stupendous 10-wicket match haul in Abu Dhabi helped his side defeat Australia by 373 runs. 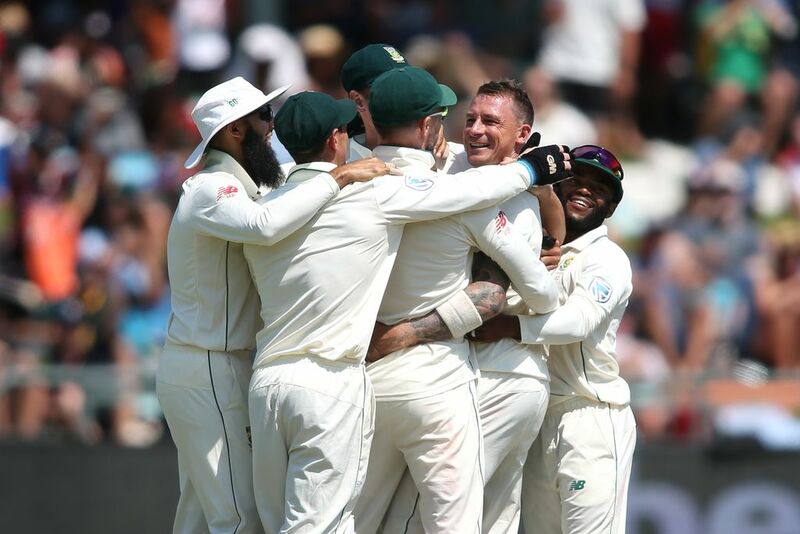 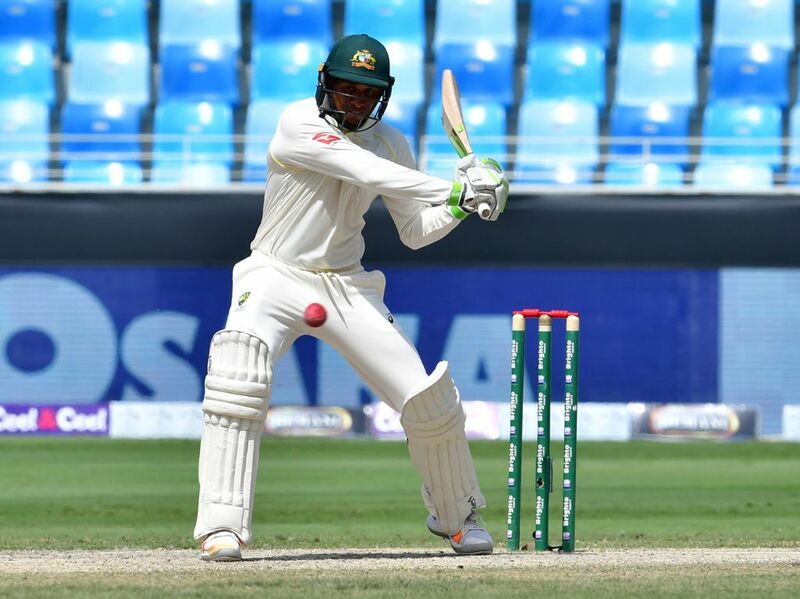 Australia opener Usman Khawaja has moved into the top 10 of the ICC Player Rankings for Test Batsmen for the first time, after a remarkable performance in the first Test in Dubai helped salvage a draw against Pakistan. 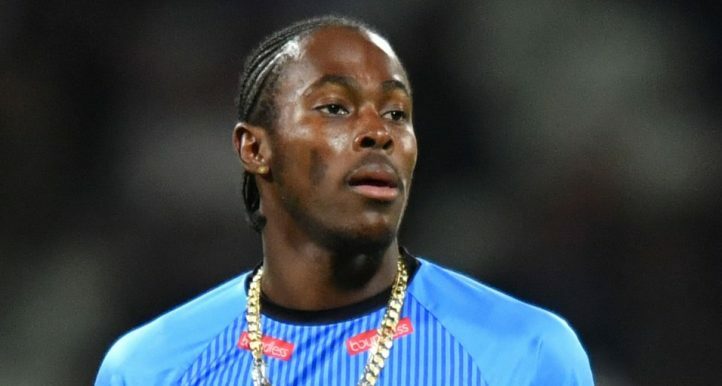 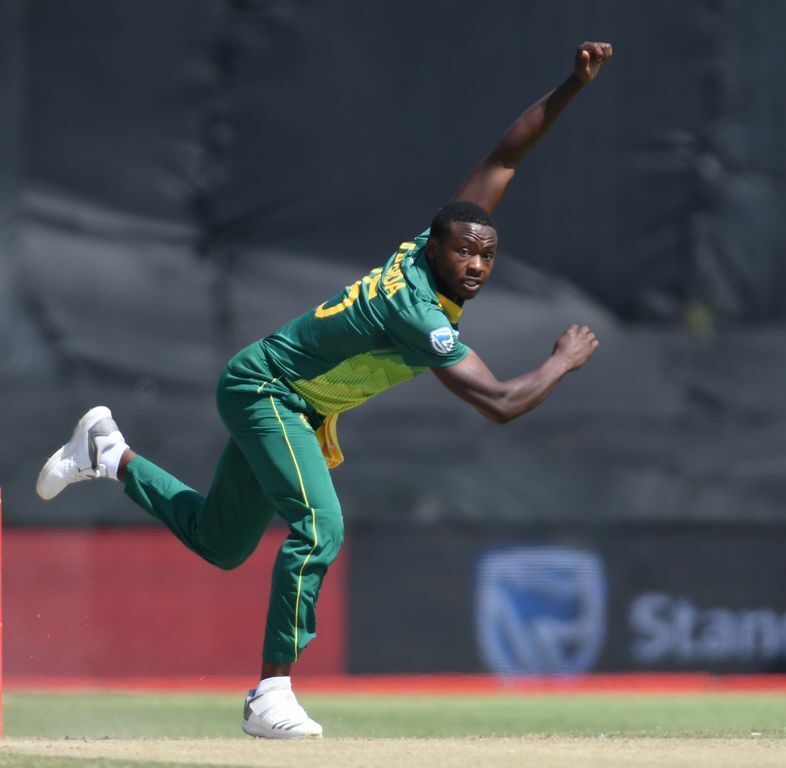 Proteas bowling pair Kagiso Rabada and Imran Tahir have advanced within the top-10 of the ICC ODI player rankings after their side's 3-0 home series triumph over Zimbabwe. 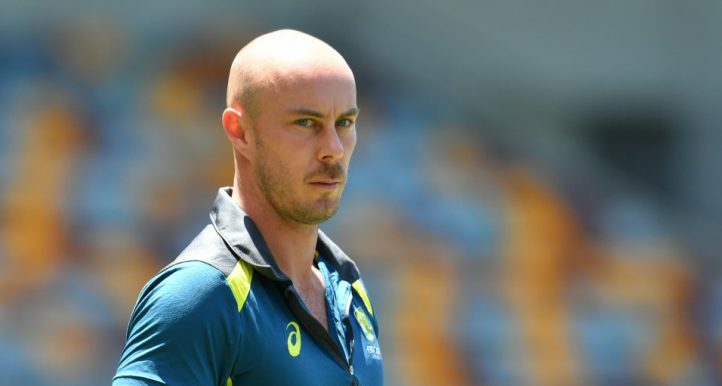 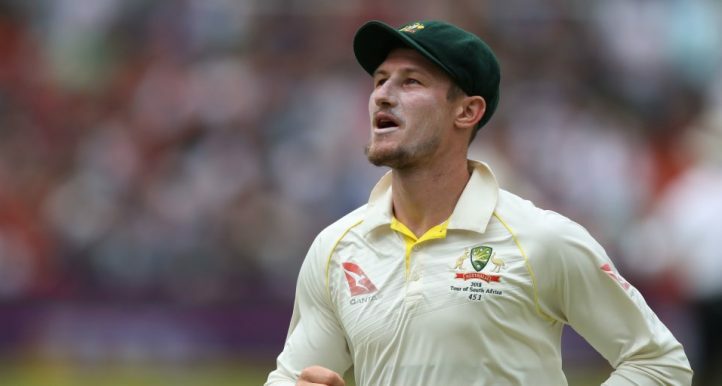 Pakistan host Australia for a two-match series in the United Arab Emirates starting Sunday, with both sides having the chance to improve their positions in the ICC Test team rankings.